Anyone who knows me knows how much I love to eat — partly I think my desire for the tasty food stems from being a writer, and anyone who has toiled in those fields will understand when I say there are occasions where we don’t get to eat very much. Or at all. Because of this driving need to consume the tastiness, whenever I visit Jen in Phoenix, we usually hit three places for sure: Chino Bandido (awesome), In N Out Burger (also awesome), and of course, Culver’s. 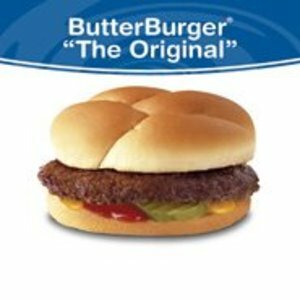 Based in Wisconsin, Culver’s is a fast-food chain like no other, with incredibly tasty burgers, fries, cheese curds (don’t get me started on the astonishingly delicious chipotle cheese curds), and of course, the famous flavors of frozen custard. 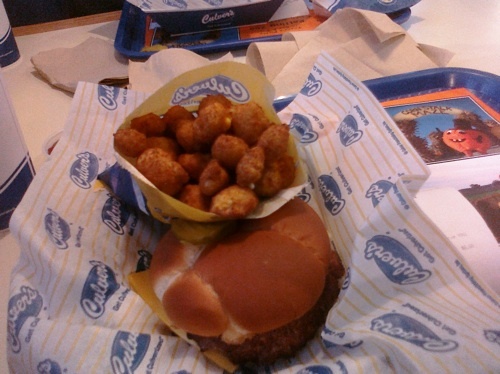 It’s safe to say a meal doesn’t go by without thoughts of Culver’s swirling through my brain. 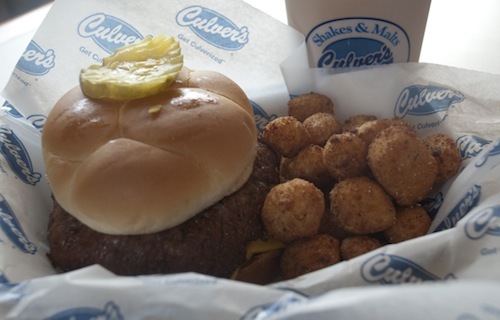 Visit Culver’s.com for locations and to see a menu.